Anmol is a fourth year student in the Joint PhD program with Georgia Institute of Technology. Her areas of concentration are energy and Environment. 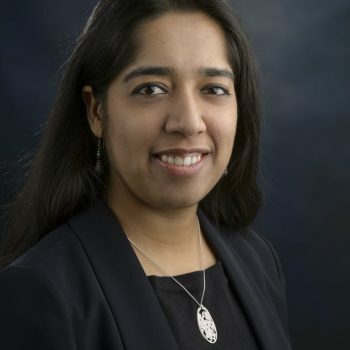 Prior to joining the department, she worked as an Associate Fellow at The Energy and Resources Institute, a not for profit research think-tank based in New Delhi, India. While at TERI, she worked on Energy Security and was responsible for producing research output on local, national and international issues. Her research interests include resource extraction, community involvement,sustainability, international relations in energy and climate change.